China’s State Administration of Science, Technology and Industry for Self-Defense announced on Tuesday that it’s high-resolution imaging satellite is now fully operational. The Gaofen-3 satellite uses a high-resolution synthetic (SAR) lens and covers the entire earth with an all-weather 24-hour observation system. This is the first satellite of its kind with 12 imaging modes in China’s space industry, and is part of what is expected to be the country’s foray into second-generation high-orbit geostationary orbit space vehicles. 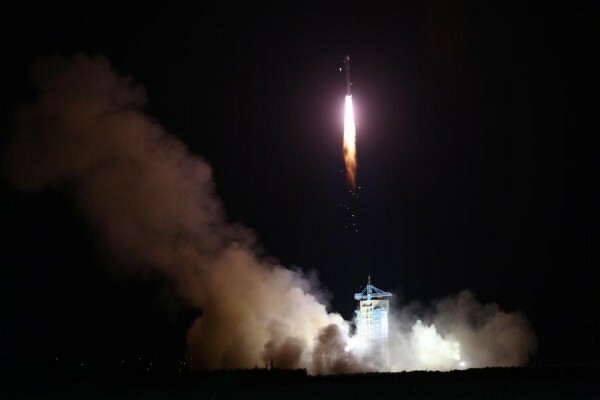 Less than a week ago, the Chinese Academy of Sciences announced that it had for four months successfully tested the Quantum Experiments at Space Scale (QUESS) communication satellite and that it was now fully operational. The QUESS, which is the world’s first, enables “hack-proof” communications between space and the ground. Quess also plans to beam entangled photons to two earth stations, 1,200 kilometers apart, in a move to test quantum entanglement over a greater distance, as well as test quantum teleportation between a ground station in Ali, Tibet, and itself.